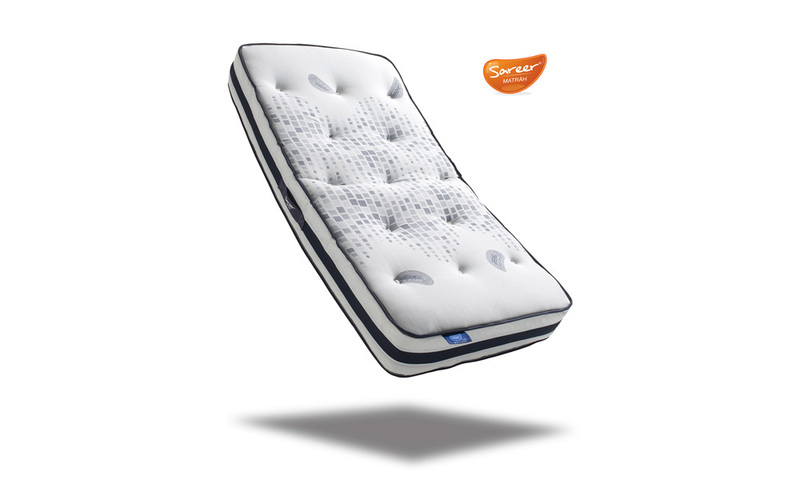 Featuring Sareer's remarkable Gel-Lex technology, this mattress offers soothing comfort and pressure relief, helping to reduce overheating during the night so you can wake up feeling fresher and ready to start your day! 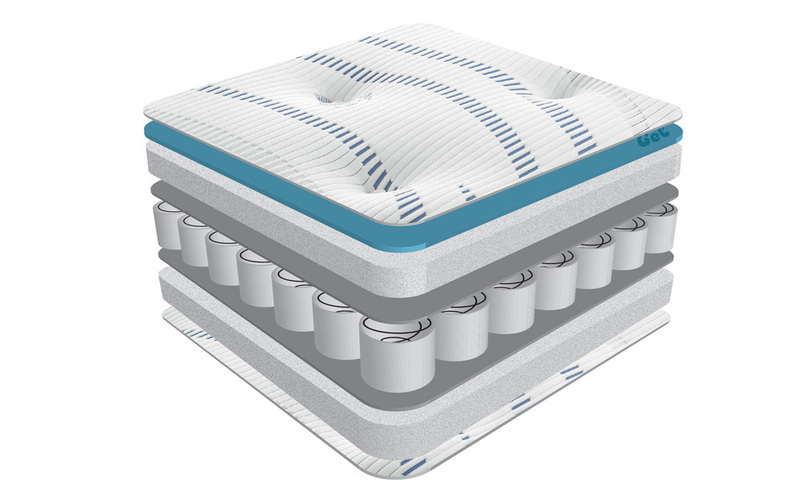 A great choice if you get that little bit too hot during the night, Gel-Lex helps to regulate temperature as you sleep, for a cooler, more comfortable feeling. 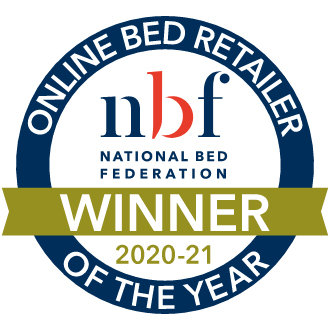 Hypoallergenic and combined with a super-soft microquilted, knitted cover, this mattress offers the ultimate in freshness and actively guards against dust mites for a cleaner, healthier sleeping environment. 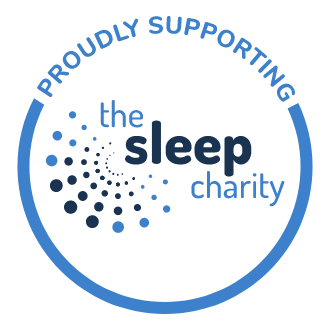 For personalised support just where you need it, the 1000 pocket springs offer a medium-firm level of support, individually responding to your movements for a restful night's sleep. 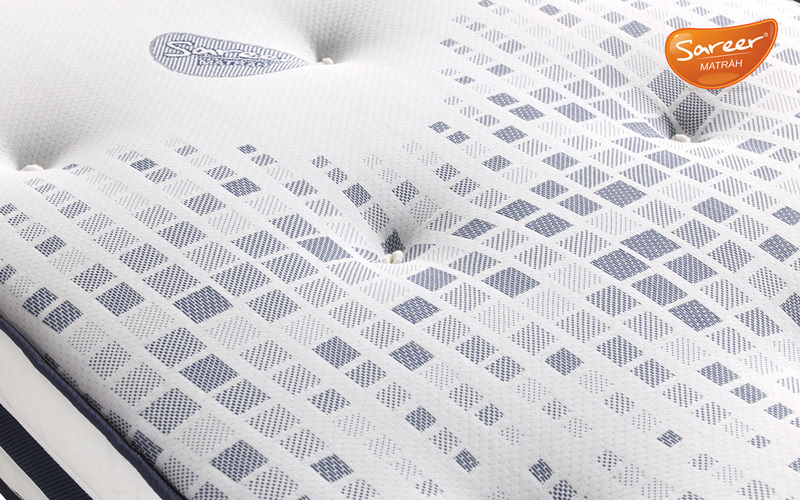 This mattress is tufted to ensure that all the plush fillings remain secured in place for enhanced durability. Very comfortable and able to have a good nights sleep which I haven’t had for a while. Thank you for taking the time to review your mattress. We are sorry to here you are experiencing discomfort with your new mattress. 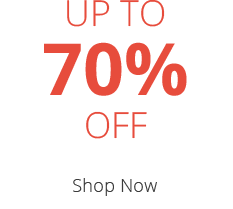 It's not unusual to experience a little discomfort; this problem can occur with any new mattress. Your new mattress will most likely be giving better support, your body can object to the different feel until it becomes accustomed to it. Things can feel worse if the old mattress was of completely different type from the new one, or if the old mattress had lost its ability to support the body the way it once had. 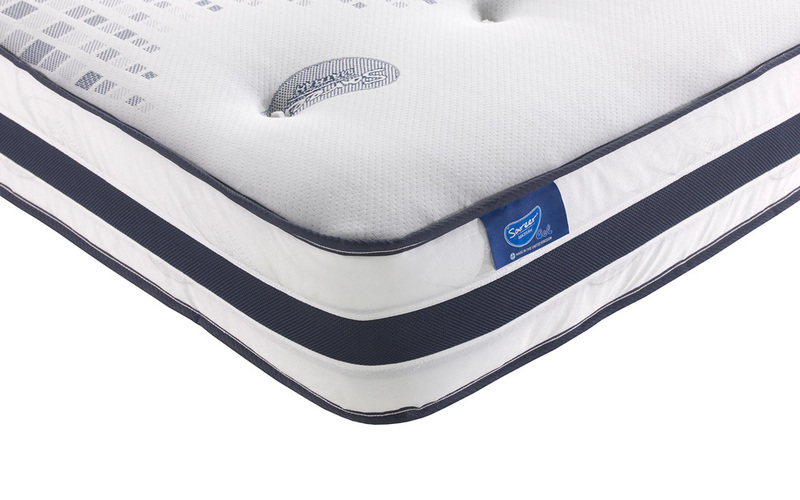 If after a while you feel the mattress is still too hard it may be an option to purchase a mattress topper to increase the comfort of your mattress. We hope the above information helps and thank you again for taking the time to review your mattress and for shopping with us.